How your web site looks is important and must be a reflection of you and your brand. The consultants at Shove are acutely aware of this but we bring more to the table than a traditional web design company. We leverage our knowledge of SEO and online marketing to make sure that your site is Google and social media ready at launch. 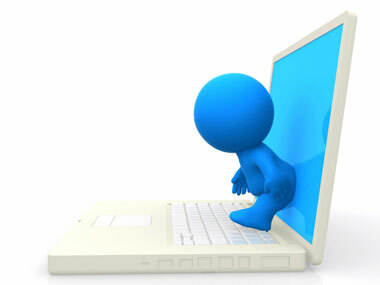 Unlike traditional web design companies we take web development further. With our background in search engine optimisation and online marketing we make sure that your site is search engine ready and converting optimally at launch. Google ranks sites based hundreds of ranking signals, from the obvious like the title tag to criteria that aren’t so obvious, like bounce rate and user sentiment. While it is not always possible to include every single factor without making the site look cluttered. At Shove we have developed methods to get the optimal mix of ranking factors and web site ergonomics to make sure that the site comes out of the blocks at the peak of possible performance. Our Developments Process Is A Little Different. Full Service SEO including Search engine ready web site on release. Custom graphics and logo’s if needed. Social Media integration and accounts.